In this article I would like to explain how to De-Activate child records (Related records) when parent record status gets changed. 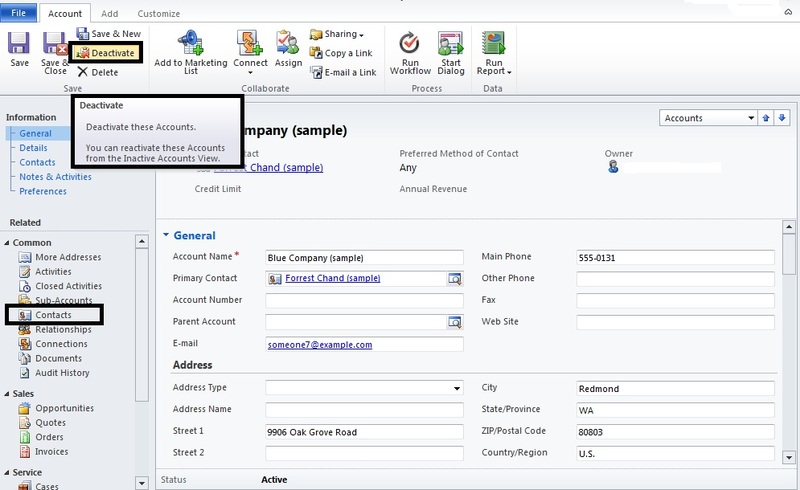 In my Scenario I am taking Account entity, which consists of related Contact record in Left navigation. I would like to De-Activate all list of contact associated with Account. //Note for  Active record  state value = 1 . // For In - Active record  State value = 0 . /// Check weather state value == 1. /// querry expression to retrieve related Contact associated to Account. Related Contact Record status gets Updated to Active . Hope This Help You . . . But in Web api , there is an minor change in syntax. Instead of Schema Name we need to declare like below forma. To retrieve Look up (Name , Logical Name ) We need to add below syntax in our Web api Request. 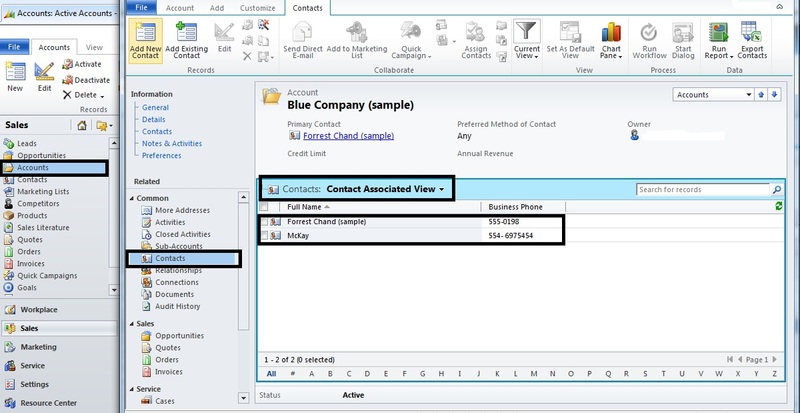 is above mentioned reference are default available in crm 2015 and above ?? Some case you want to set read only for all field in the forms. It will take time to set field by field. 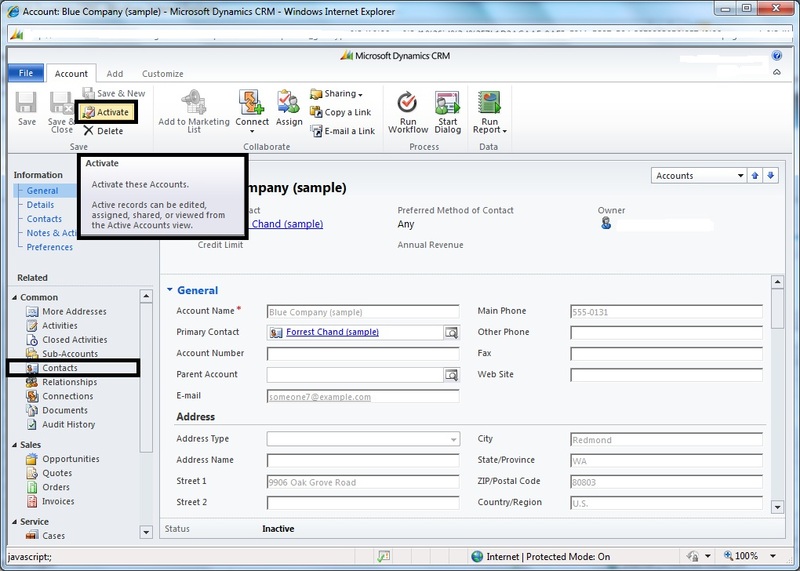 This is small tip for marking all field as read only in MS CRM form. Hope it will be useful for someone. 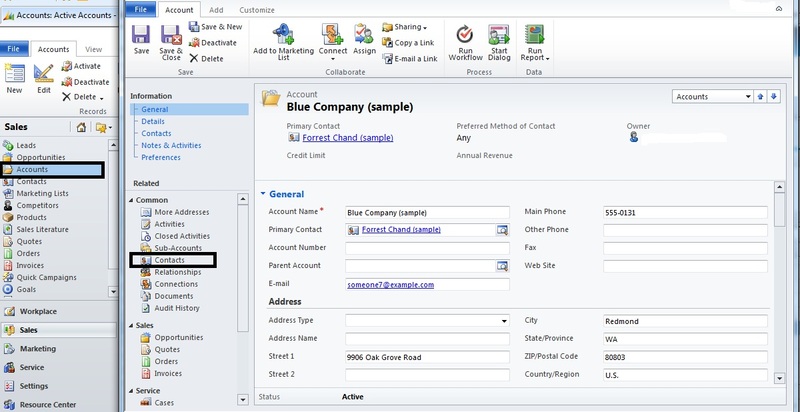 Recently we took and Online Dynamics CRM 2016 Update (8.1.0.369) . And we could able to find 2 New Modules have been Added. 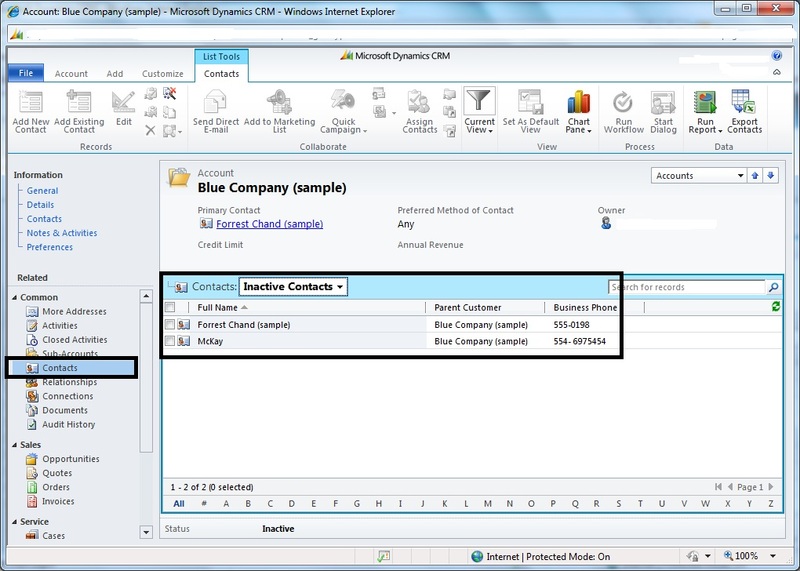 in my previous post I have explained how to interact WCF Services with Microsoft Dynamics CRM. In this post I would like to explain how to invoke the Wcf services with CRM service using plugin c#. • For calling external wcf services within our crm service, we can generate WCF Client Class similar to our early bound class generation. 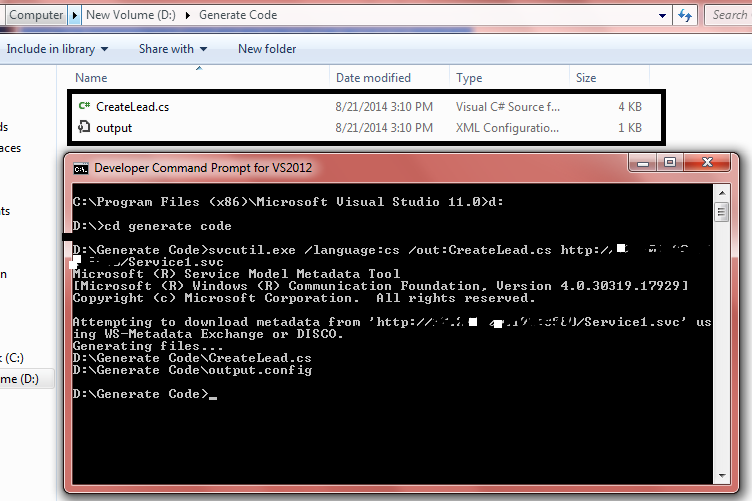 • Use Svcutil.exe and map to the desired location where your client code has to get generated. i have registered my plugin in pre create Contact Entity . 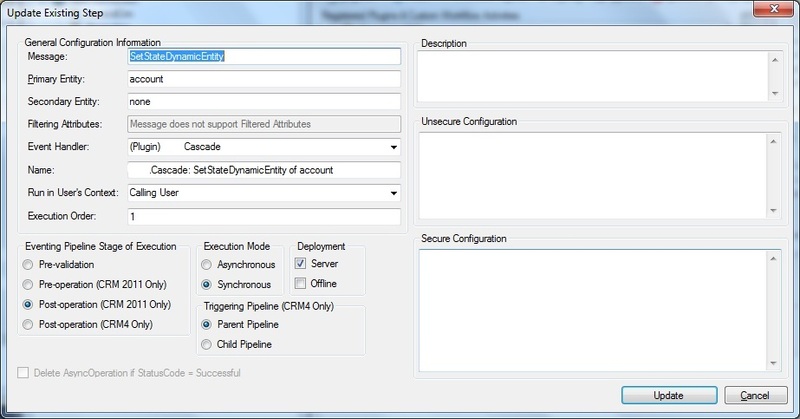 Passing [ First Name , Last Name , Email Address ] 3 parameters to out CreateLead WCF Method . Before starting Have a look how to interact WCF Services. 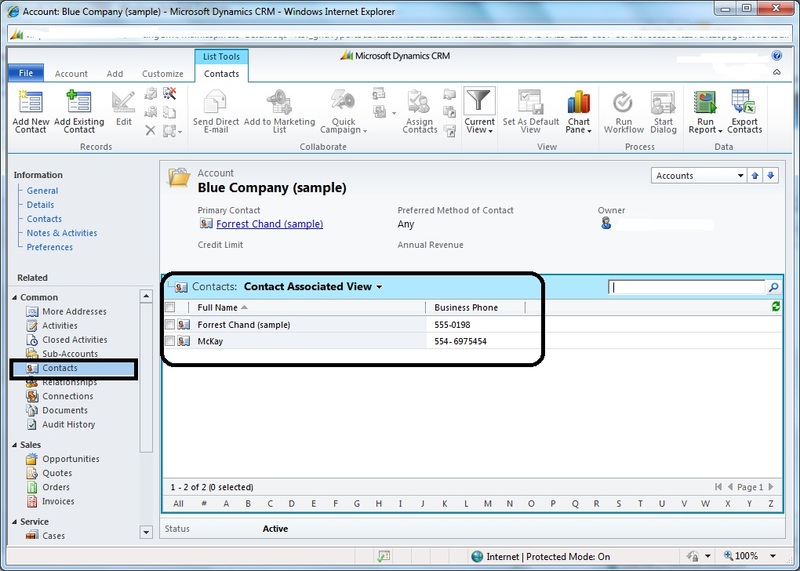 Hi , watch the bellow video for upgrade Microsoft crm 2011 to crm 2013. In this post i would like to explain how to retrieve annotation file and read the contents. * First we need to retrieve annotation file using (Fetch / Querry expression / Querry by Attribute) Method. * Get the Documentbody from annotation as Bytes and convert to String.